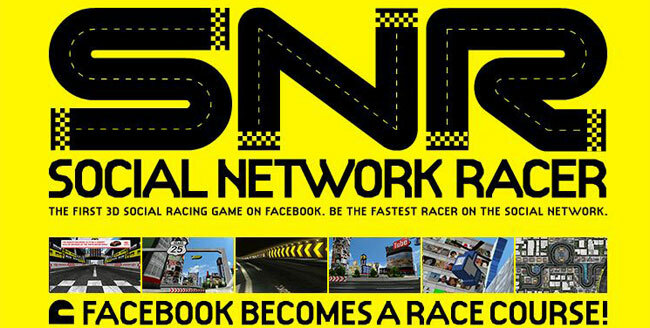 Thousands of users have signed on to play TOYOTA's new Facebook game Social Network Racer. The game was launched October 19th to promote the release of the highly anticipated front engine/rear wheel drive, production model of the FT-86 II Concept. The production model car is based on TOYOTA's super-sleek concept sports car that has been turning heads at international auto shows from Geneva to New York. 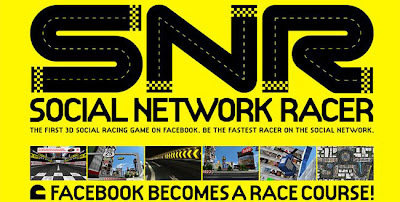 Social Network Racer already has thousands of users worldwide competing for the chance to be crowned the fastest racer in the Facebook world. Every day, the number of racers is expanding as users sign on to experience the excitement of TOYOTA's Social Network Racer. The racing continues until the end of the year, so don't miss out.